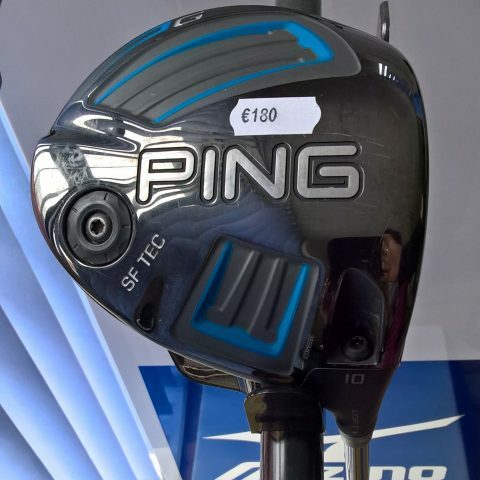 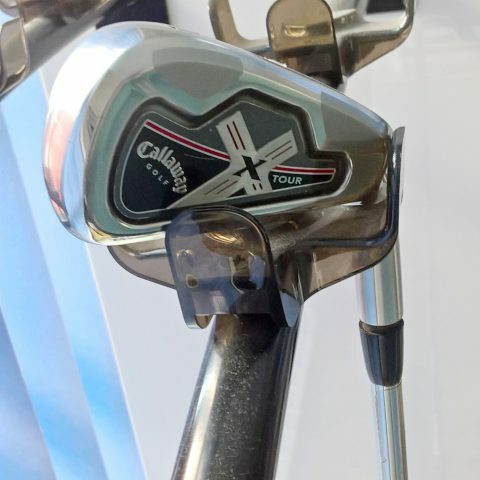 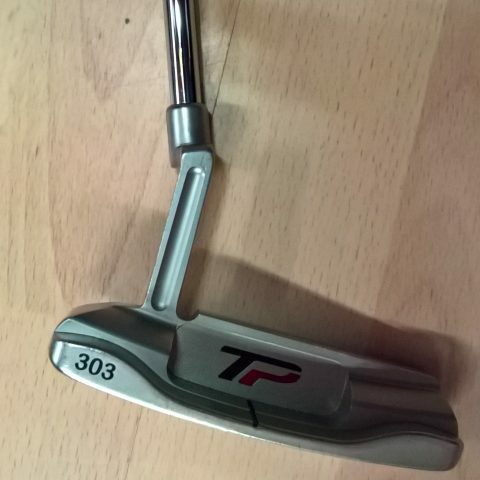 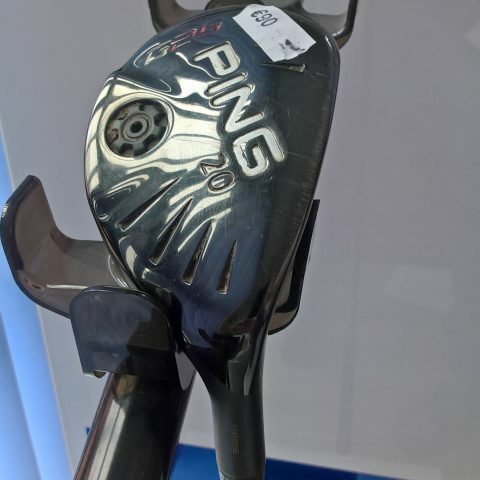 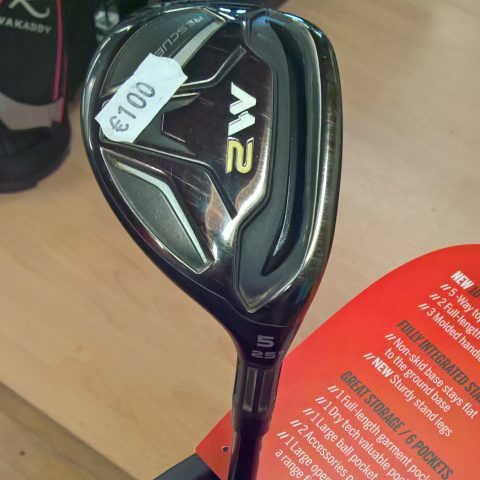 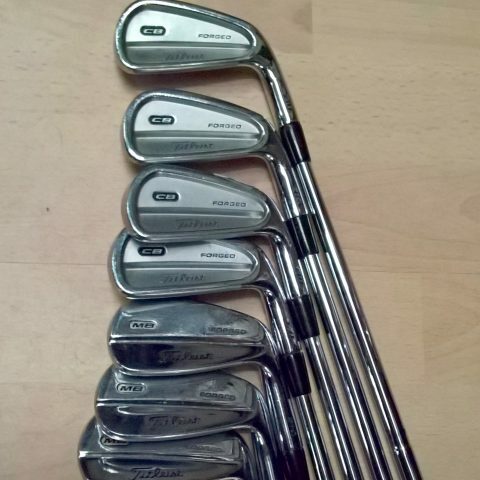 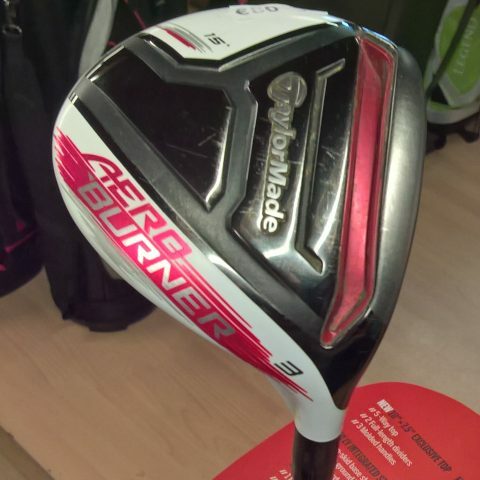 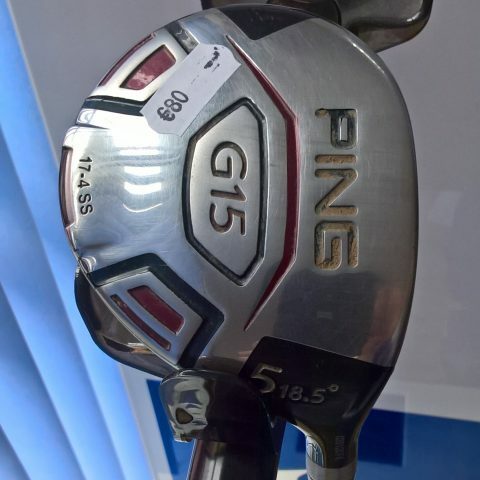 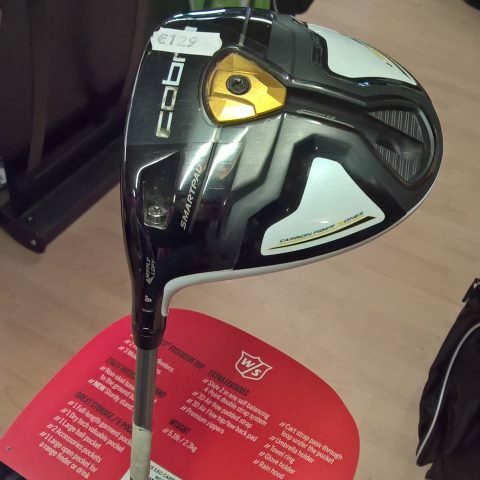 O’Dwyers Golf store offers a massive selection of second hand (used) golf clubs in Ireland. 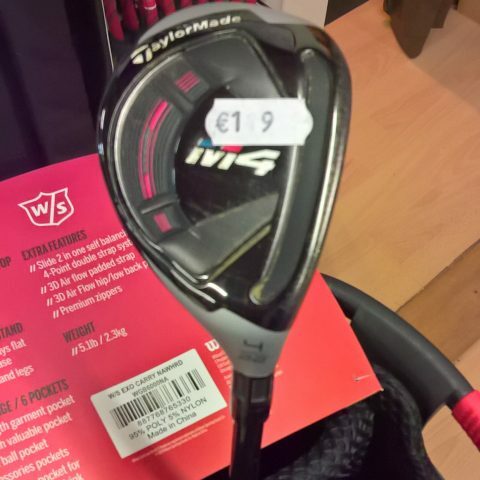 O’Dwyers are located in Clonmel and Kilkenny and deliver throughout Ireland. 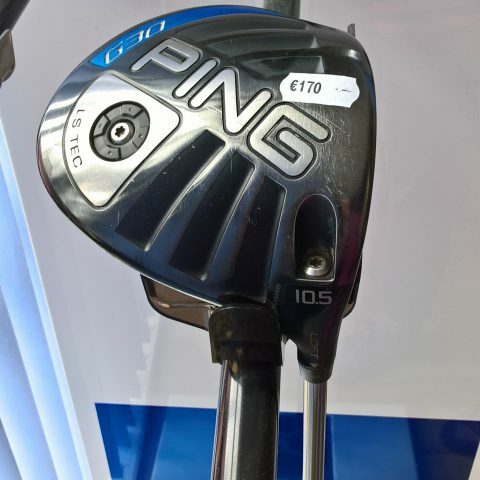 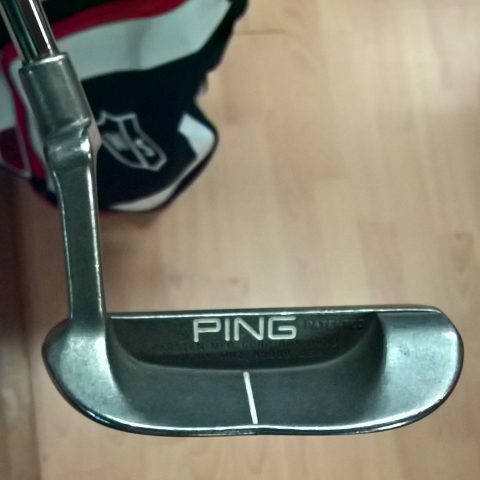 Brands such as Ping, Callaway, Titleist, Mizuno and Cleveland can be found. 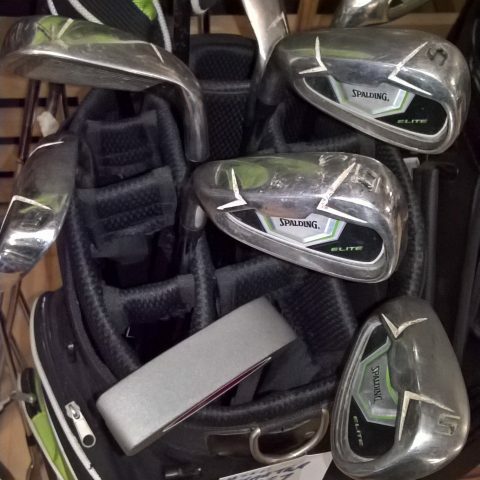 Not all of them are listed on our website. 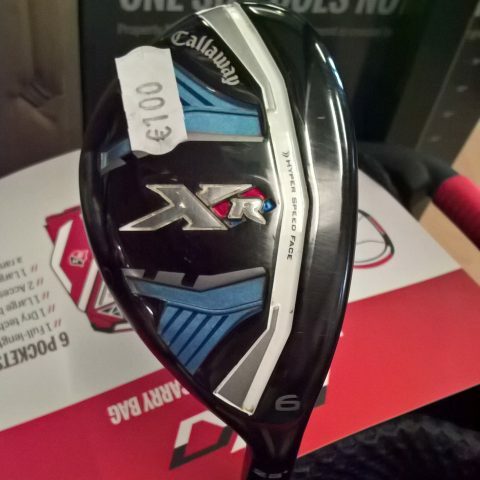 For more information please contact us by phone: Clonmel: 052-6182591 or Kilkenny: 056-7703537, by e-mail: odwyersgolf@gmail.com or use our contact form. 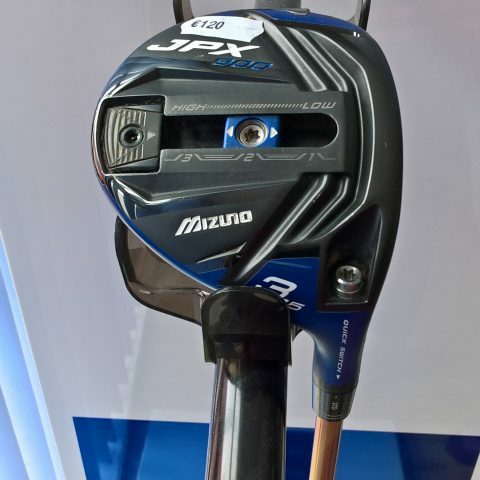 Used Mizuno JPX 900 Fairway wood MRH, 3 wood, Reg. 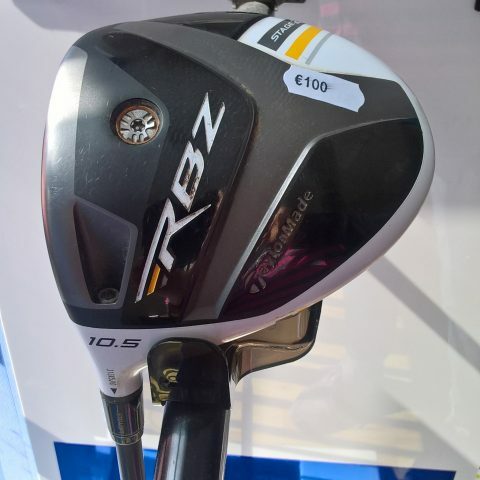 Used Taylormade RBZ Stage 2 Driver, MLH, 10.5, Reg. 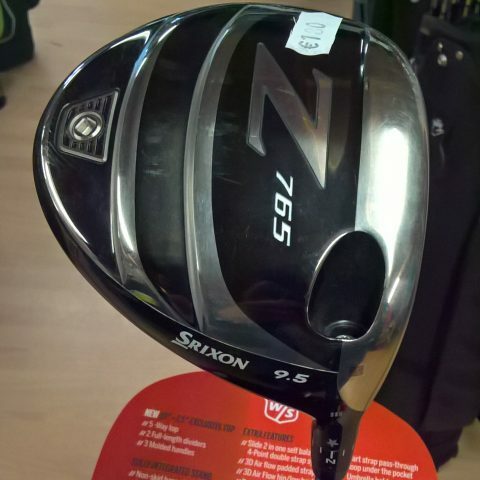 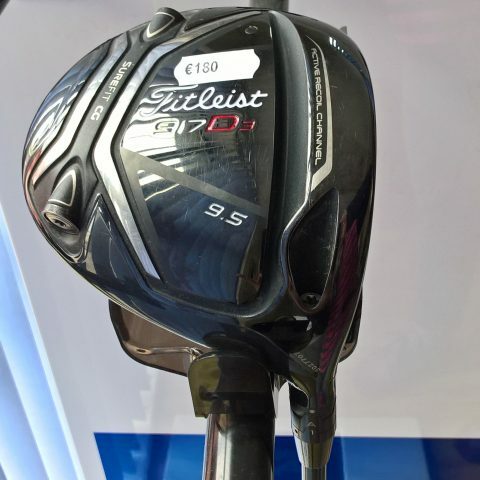 Used Titleist 917 D3 Driver, MRH, 9.5, Reg. 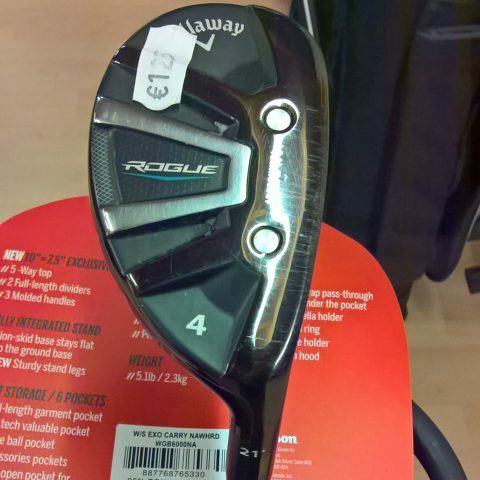 Used Callaway Rogue Hybrid, MRH, 4 wood, Reg. 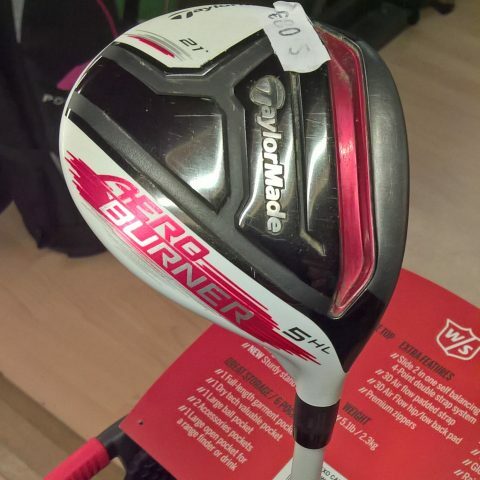 Used Taylormade M2 Hybrid, MRH, 5 wood, Reg. 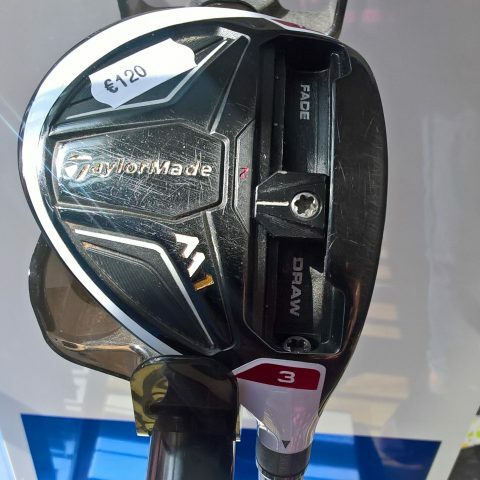 Used Taylormade M4 Hybrid, MRH, 4 wood, Reg. 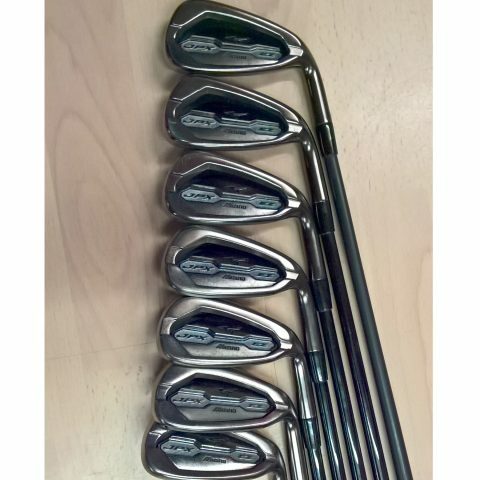 Used Mizuno JPX EZ Irons MRH, 4-PW, Reg. 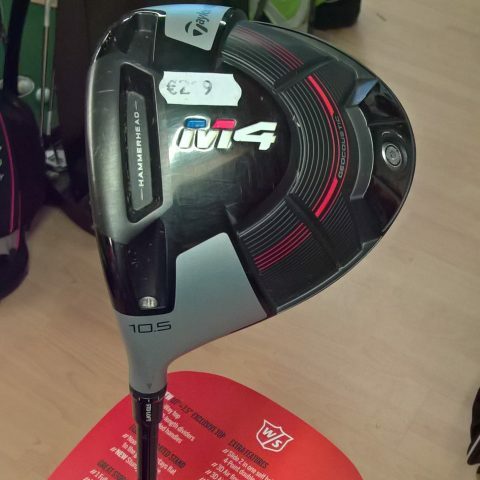 Used Taylormade M4 Driver, MLH, 10.5, Reg. 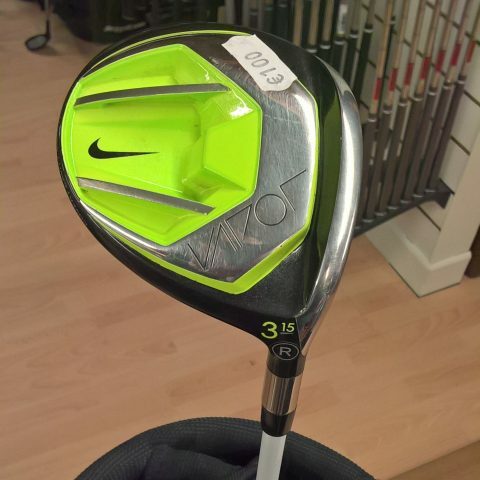 Used Nike Vapor Fairway, MRH, 3 wood, Reg.